As your partner in health, we will do our best to help you navigate the complicated world of health insurance. This commitment starts when scheduling your first visit…our staff would be happy to call your insurance company to check your benefits, and continues throughout the course of your care, answering questions about EOBs or payments. 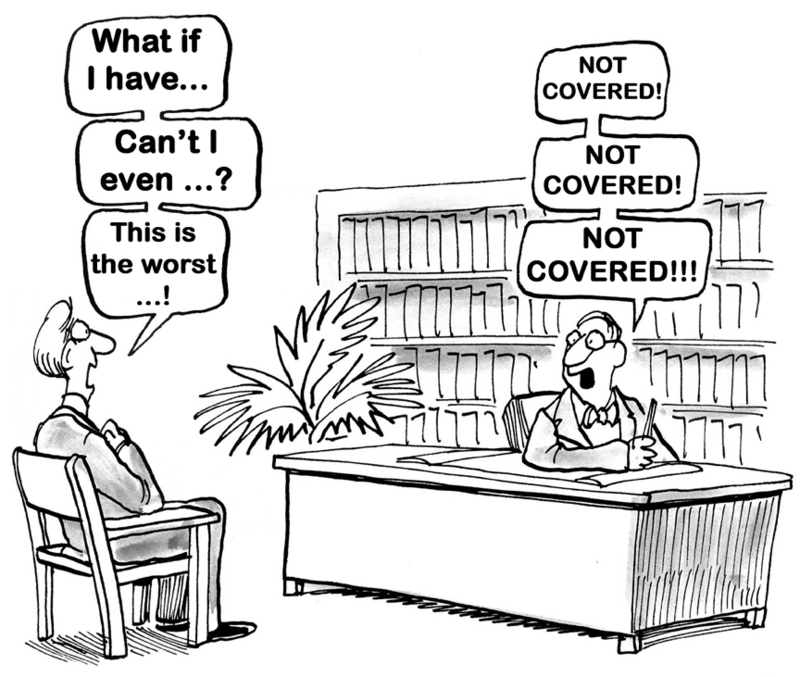 It is important we receive all necessary and required insurance information during your initial evaluation. 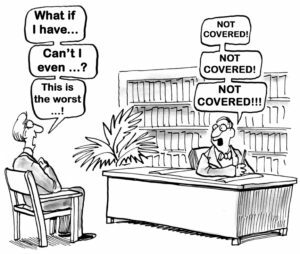 Most insurances do not require a physician’s referral to be seen, however there are some limited exceptions to that rule. In addition, if you ever are wondering how much you’ll pay for physical therapy, please call our office. Although the final amount due will depend on services rendered, there will always be a range…and you might be surprised to learn how much more expensive the same care costs at a hospital-owned clinic! The following are insurance companies with which we participate. if you have any questions regarding insurances, please contact our billing office at 717-625-2228. If your insurance company is not listed here, please contact us as we may provide services as an out-of-network provider for certain insurance carriers. Although this may mean lower reimbursement rates for our services in some cases, your out-of-pocket charges may not differ significantly from that of an in-network service provider. Please contact our office for more information.